The 10th of May 2018 will go down as the ‘Greatest Success of the Oldest Elected Political Leader’ in the history books of World Politics and Malaysian History. The historical day marks a new beginning in Malaysia. At 92, the enigmatic and charismatic Dr. Mahathir bin Mohamad becomes the ‘World’s Oldest Prime Minister’, ever elected by any country in the world. The amazing political leader led the opposition alliance ‘Pakatan Harapan – Alliance of Hope’ to end 60 years of rule by a coalition, he had once led. The inspiring and extraordinary tale of 92-year-old is being celebrated in jubilation, joy and ecstatic stupor by his supporters. The leaders of the world are simply awestruck! The opposition totally devastated! From 1981 to 2003, Dr. Mahathir bin Mohamad had ruled Malaysia as the Prime Minister. He was the longest-serving Prime Minister of Malaysia. The nation developed tremendously under his 22 years of rule. He had even mentored Najib Razak as his senior. 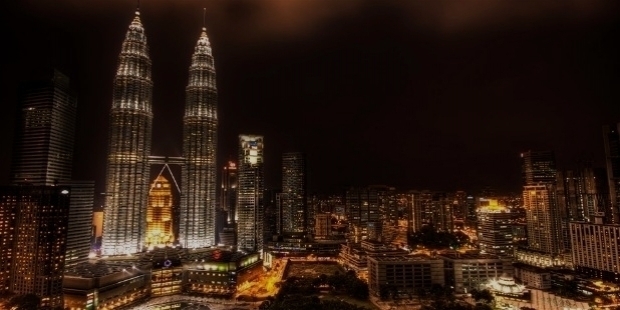 Ever since the Nation gained Independence in 1957 from the British, Malaysia was being ruled by the Barisan Nasional coalition. The six decades of dominance ended finally, because of corruption and ignoring the well-being of the citizen. The Yang di-Pertuan Agong Sultan Muhammad V of Kelantan is the monarch and Head of the State of Malaysia. His Majesty will sign the ‘Letter of Appointment’ for Dr. Mahathir bin Mohamad during a ceremony at the Royal Palace, in the Capital City of Kuala Lumpur. Pakatan Harapan counted on urban votes and support from the minority ethnic Chinese and Indian communities. Dr. Mahathir promised to reverse GST – Goods and Services Tax within first 100 days, which was introduced by Najib’s government. Promise to review foreign investments. One of the main reasons for Dr. Mahathir’s re-emergence post-retirement was Najib Razak’s multi-billion-dollar graft scandal at 1Malaysia Development Berhad, from 2009 to 2014. Najib was Dr. Mahathir’s protégé and his denial of any wrongdoing angered him. As per the US Justice Department, an estimated $4.5 billion was looted from the State Investment Fund 1MBD by Najib’s associates. $700 million were in Prime Minister Najib Razak’s bank account. He made a strong comeback, post-retirement, to oust the corrupt leader of the 1MBD scandal in 2015. Dr. Mahathir was vocal criticizing Najib Razak’s government. He insisted Najib to resign repeatedly. At the Bersih 4 Rally on the 30th of August 2015, Dr. Mahathir and his wife Siti Hasmah demonstrated thousands of demonstrators demanding Najib’s resignation. In 2016, Dr. Mahathir ignited various protests with the help of Pakatan Harapan and NGOs to oust Najib. He campaigned actively for AMANAH candidates for the 2016 Sungai Besar by-election and the 2016 Kuala Kangsar by-election in June. 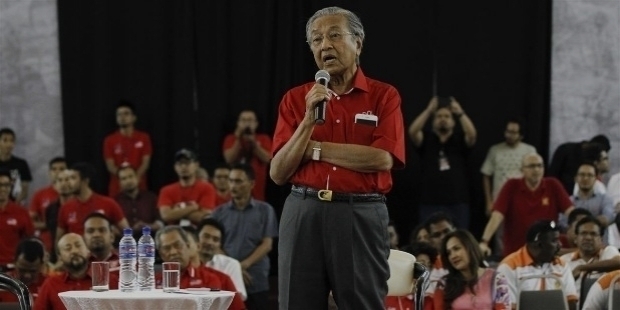 At the age of 90, Dr. Mohamad bin Mahathir established a new political party called ‘Parti Pribumi Bersatu Malaysia’ on the 9th of September 2016. Parti Pribumi Bersatu Malaysia joined hands with Pakatan Harapan. Dr. Mahathir’s stature in Malaysian politics saw him re-emerging as the Prime Ministerial candidate for the 2018 election. 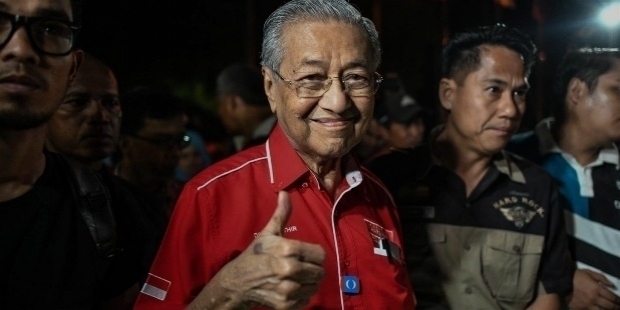 Pakatan Harapan declared Dr. Mahathir as their selected candidate for Prime Minister. Mahathir bin Mohamad was born to Mohamad bin Iskander and Wan Tempawan binti Wan Hanafi on the 10th of July 1925 in Alor Setar, the Capital of the State Kedah, British Malaya. His father Iskander, an Indian with a Malay mother, was the first Malay Headmaster of an English School in Alor Setar. His mother Wan Tempawan’s ancestors came from the South Indian State of Kerala. She was of Malay descent from Kedah. His mother comes from a long line of Kedah Royal household courtiers. Mahathir was the youngest of the nine siblings. He was fondly called ‘Cek Det’. Both his parents had been married previously. Mahathir had six half-siblings and two full-siblings. Little Mahathir commenced his primary education at the Seberang Perak Malay Boys School. He was studious. His English was better than other students during his medium secondary education. During the World War II, Mahathir started selling coffee, pisang goreng and other snacks, when Malaysia was under Japanese occupation. In 1946, he completed his secondary schooling by completing Senior Cambridge exams in December. His childhood ambition to become a doctor saw him joining the King Edward VII College of Medicine in Singapore. 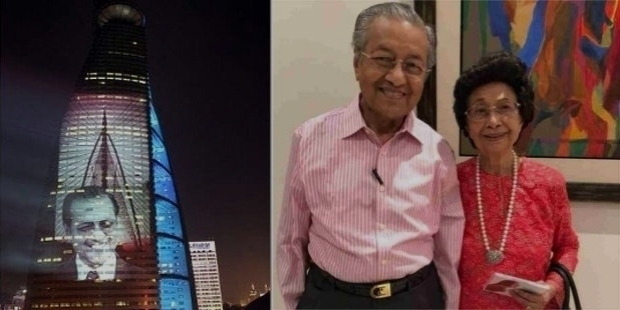 Mahathir met Siti Hasmah Mohamad Ali, who was a fellow medical student. Soon after their graduation, Mahathir and Siti got married in 1956. Dr. Mahathir set up his own practice in Alor Setar after a year working in government hospital. His practice flourished, because he was the only Malay doctor in town. Dr. Mahathir’s stature grew bigger. He built a large house, employed a chauffeur for his new Pontiac Catalina and invested in various businesses. In 1957, the couple had their first daughter Marina. During the next 28 years, they had three more children and adopted three more. During the Japanese occupation of Malaya, Mahathir had joined protests against granting of citizenship to non-Malays, under the short-lived Malayan Union. During his medical college days too, he was actively involved in various activities and contributed in student journal. He became active in UMNO – United Malays National Organization, after becoming doctor in Alor Setar. Dr. Mahathir became the Chairman of the party in Kedah in 1959. His stature in the political circle was growing day by day. He ruled himself out as a party candidate in the 1959 election, after he had a disagreement with the then Prime Minister Tunki Abdul Rahman. In the 1964 general election, Dr. Mahathir was elected as the Federal Parliamentarian for the Alor Setar-based seat of Kota Setar Selatan. Dr. Mahathir is a brilliant tactician. He launched his political importance by raising the ‘future of Singapore’ in Parliament. He attacked vociferously Singapore’s People’s Action Party for its ‘Pro-Chinese’ and ‘Anti-Malay’ stance. In a year’s time, Mahathir made sure that Singapore was expelled from Malaysia. He lost in the 1969 election. Not the one to give up so easily, Dr. Mahathir launched his attack directly towards Prime Minister Abdul Rahman. He wrote a letter criticizing the government for failing to uphold Malay interests. His letter became public. He was fired from UMNO’s Supreme Council and expelled from the party. Abdul Rahman was very furious with Dr. Mahathir. 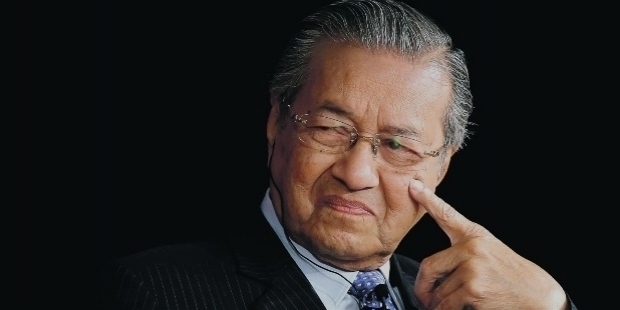 Having a good command over English, Dr. Mahathir wrote his first book – The Malay Dilemma. 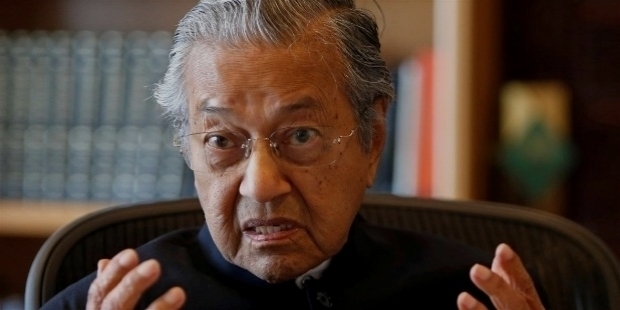 His vision for the better government support for Malays economic interests did not go well, because of Dr. Mahathir’s criticism of the government. The book was banned promptly. However, his scathing attacks brought Abdul Rahman’s downfall, who resigned in 1970, from the Prime Minister’s post. Dr. Mahathir’s wilderness period did not last long enough. Soon after Prime Minister Abdul Rahman’s resignation, he made his re-entry in UMNO and the Parliament. There is no doubt of Dr. Mahathir’s calibre as an intelligent and efficient leader. He was promoted to the Cabinet. He rose to become the Deputy Prime Minister by 1976. Five years later, Dr. Mahathir bin Mohamad became Malaysia’s Prime Minister after Hussein Onn resigned in 1981. On the 16th of July, he was sworn in as the Prime Minister. The young man, who had joined the protest during Japanese occupation, had finally reached his ultimate goal. 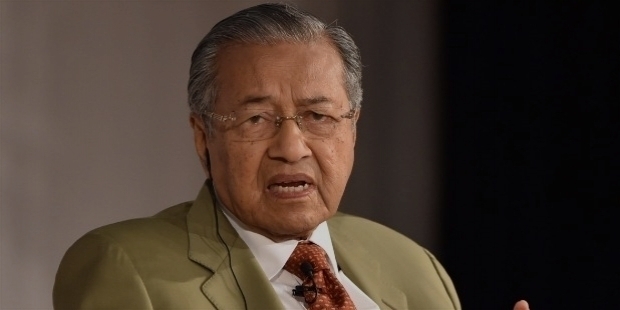 The ambitious journey of Dr. Mahathir is like a potboiler. 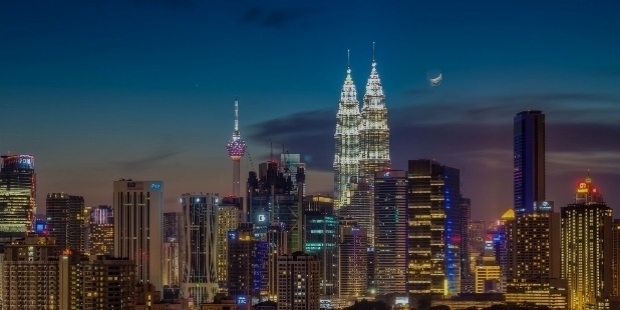 Under his visionary leadership, Malaysia saw rapid modernization, economic growth and bold infrastructure projects to reverse the nation’s stagnant stature. His dominance over the nation’s citizen saw him winning five consecutive general elections. 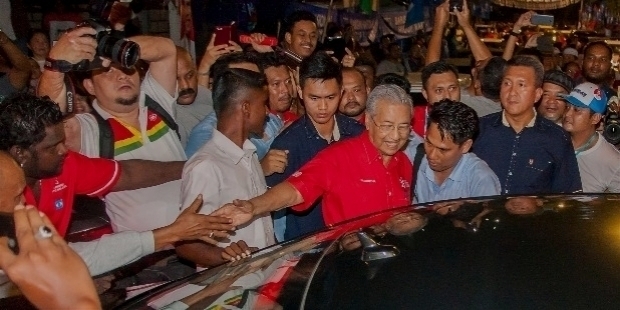 The other side of the coin was catching up with Dr. Mahathir’s power games and success. Judiciary independence, traditional powers and privileges of Malaysia's Royalty, controversial Internal Security Act to detain activists, non-mainstream religious figures, firing of Deputy Prime Minister Anwar Ibrahim, curbing of civil liberties, and his antagonism towards Western interests and economic policy made his relationships with the United States, United Kingdom and Australia, among others are the reasons of his fading long career in 2003. Dr. Mahathir remains Malaysia's longest-serving Prime Minister with 22 years in office. He retired to become the world's longest-serving elected leader in 2003. 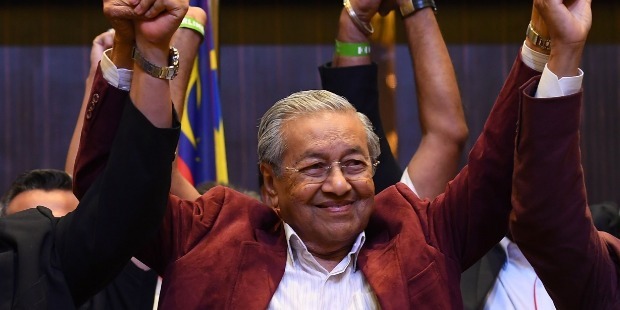 Having won the election in 2018, Dr. Mahathir is currently the oldest living Prime Minister of Malaysia and the ‘World's Oldest Head of State or Government’. His major contribution to lift the Malaysian spirit of national identity, pride and confidence had never existed before Dr. Mahathir’s visionary and harsh rule. The fact cannot be denied that Dr. Mahathir had put Malaysia on the world map and most of the Malaysians were pleased and take great pride about it. Dr. Mahathir has been granted the sobriquet of ‘Bapa Pemodenan’ – Father of Modernization for his invaluable contribution and visionary policies to take Malaysia forward towards economic development.